New A/W collection presented at Mipel 113! 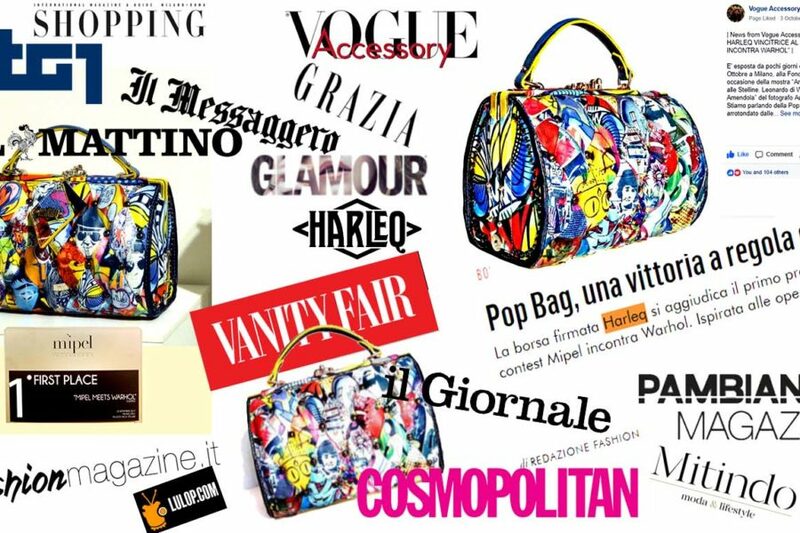 Harleq Pop Bag First Place at Andy Warhol Contest ! Great Success for SS 2017 collection at Mipel 112! New 2017 collection presented at Mipel 111! Great success at Mipel 110 ! Great success at Mipel 109 !